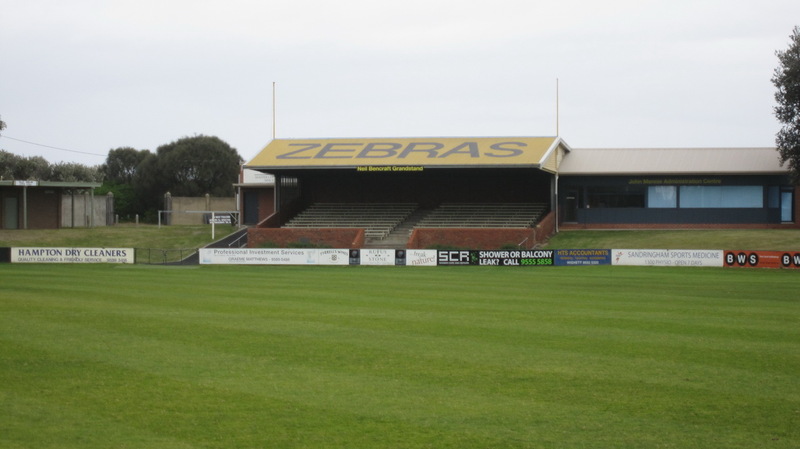 Bendigo Canterbury Park, Eaglehawk Eaglehawk F.C. 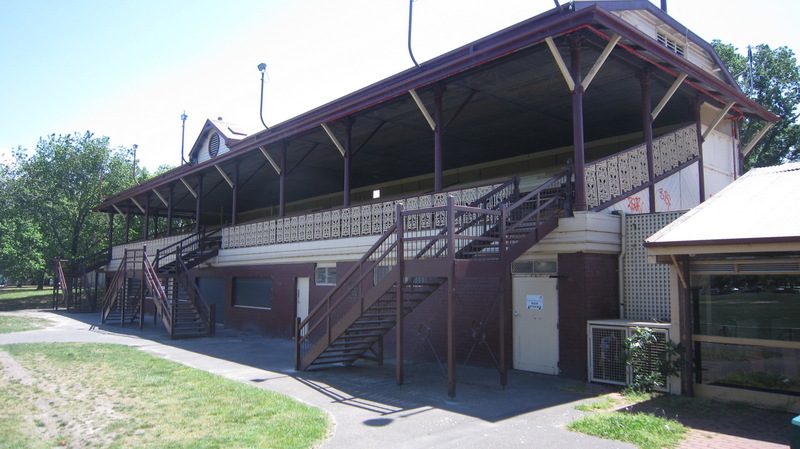 Note - During WW2 some grounds were occupied (eg Lake Oval, M.C.G. 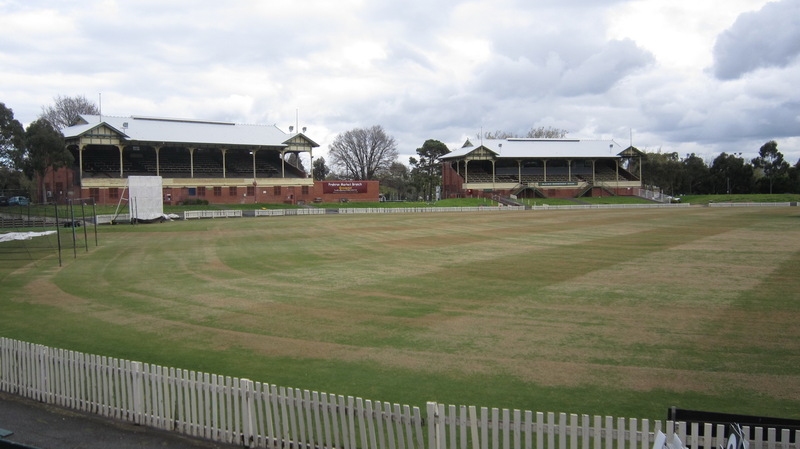 and Corio Oval) During this time some teams played home games at other grounds.